Baseline Landscapes is the go-to landscaping company, a community-minded leader and an example to other landscape contractors. Our desire is to promote ECO-friendly values for future generations. Our company’s firm commitment: To supply our customers with the best value. We truly care about our customers, and strive to provide the best quality service. Our desire is to create a beautiful, functional, and unique look for every customer’s landscape. Our years of dedication and experience have set Baseline Landscapes at the top of our industry. 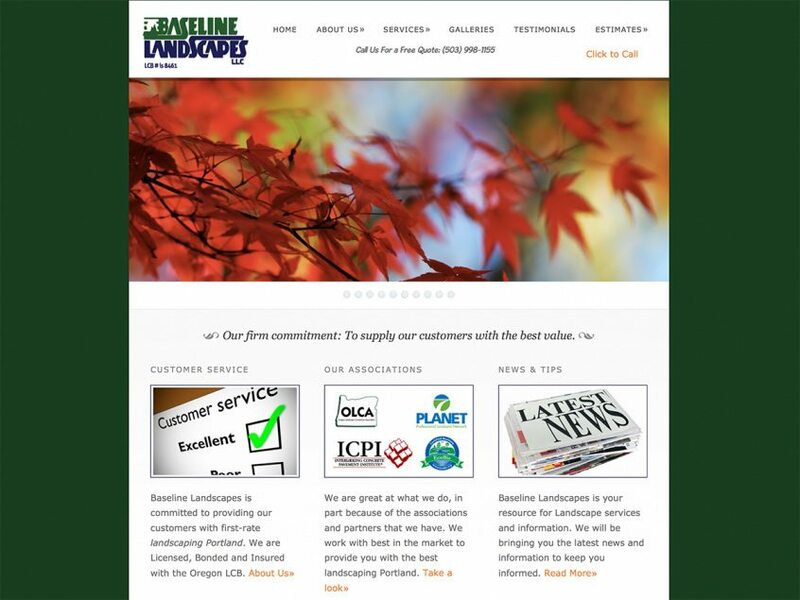 Baseline Landscapes has long been considered one of the leading landscape contractors in the Portland Metropolitan area.